Now Leasing! Contact Us Today To Schedule Your Tour. 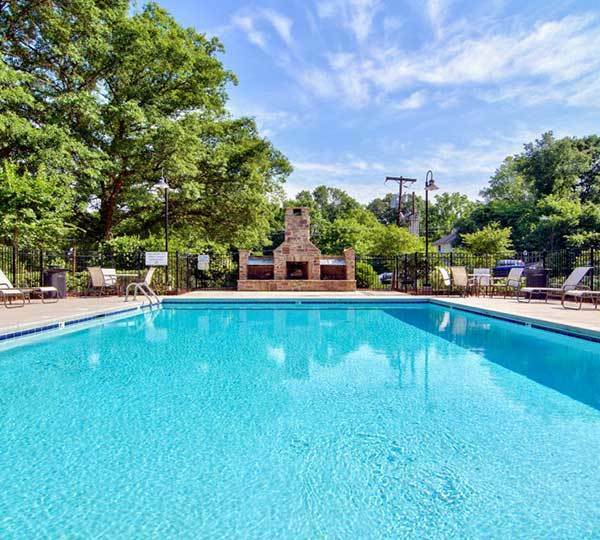 University Apartments is a renovated apartment community located within walking distance of Duke University and downtown Durham! We offer a wide range of renovated 1 and 2 bedroom apartments to meet your housing needs. 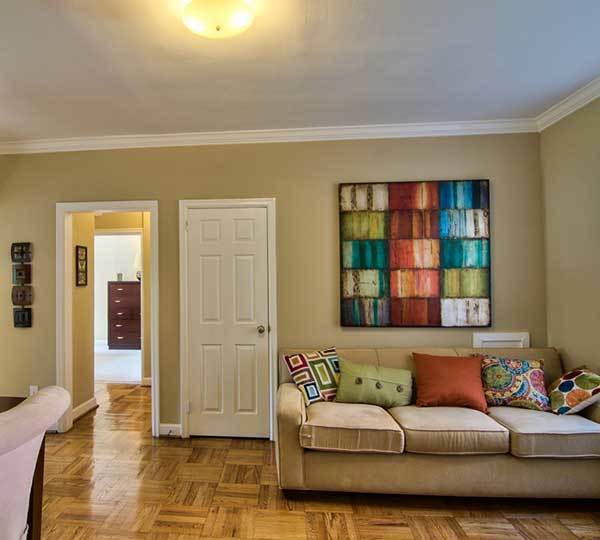 On the north side of our property are historic Durham apartments that still retain their traditional charm with original hardwood floors and 9' ceiling with recently added premium finishes and in-unit washers/dryers. If you are looking for an apartment style that is a little less traditional then our south phase is just for you. No matter what apartment style you choose, every apartment comes with unlimited water & sewer already included in the rate and the 24/7 support of our professional staff. 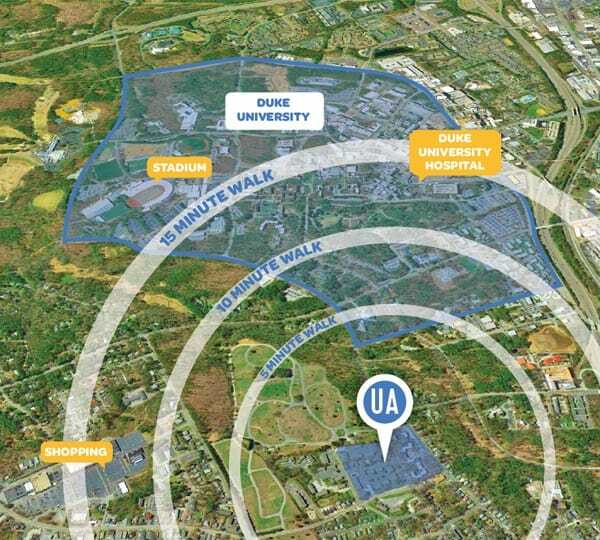 For years we've been the preferred choice for Duke affiliates due to our location, price, and range of floor plan options. 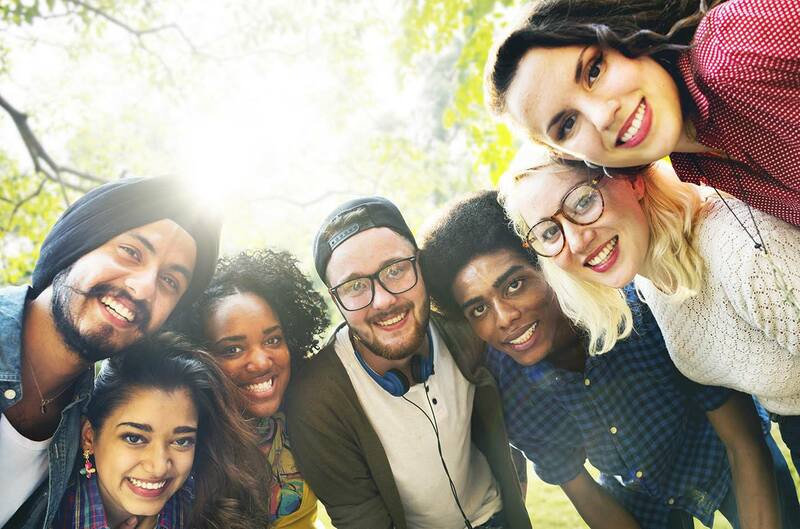 International students rest easy: we offer flexible deposit options and furnished apartments, we can accommodate special move in dates or times, and best of all, you don't need a car! 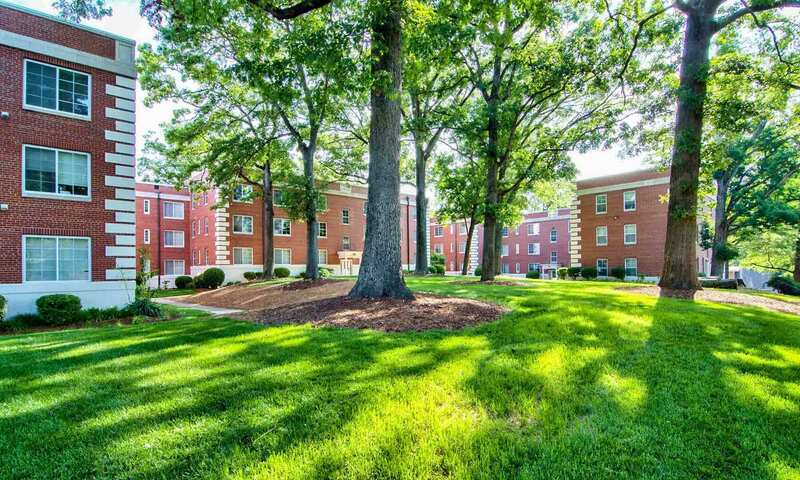 Learn more about our 1 & 2 bedroom apartments in Durham.